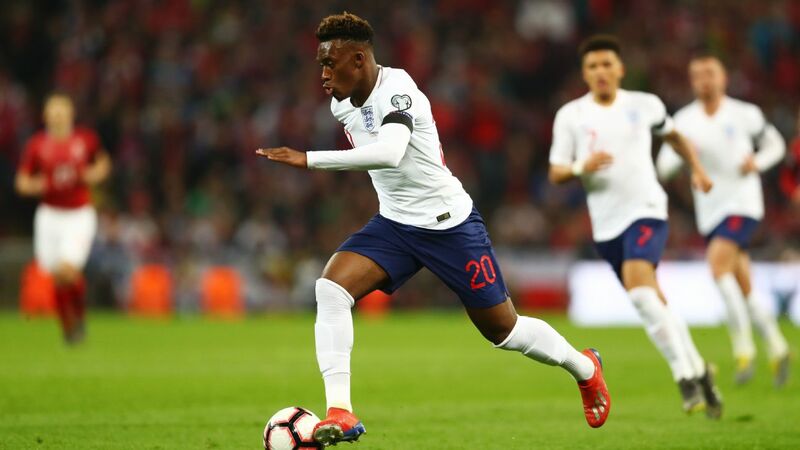 England big board: Who is in the strongest XI? Could Maguire riding a unicorn be on £50 note? England recorded their biggest-ever win at a World Cup finals in Nizhny Novgorod, beating an overmatched and ill-disciplined Panama side 6-1 to book their place in the Round of 16 with a game to spare. 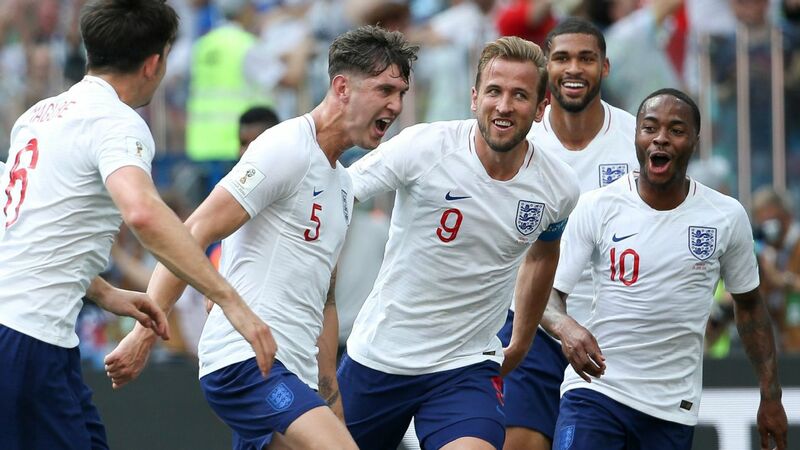 Harry Kane scored a hat trick to move to the top of the Golden Boot race, while John Stones also found the net twice and Jesse Lingard curled in a spectacular strike as Gareth Southgate's men showed the clinical edge so lacking in their opening game against Tunisia. The ruthlessness only displayed by Kane vs. Tunisia spread to the whole team. There were promising flashes in open play -- not least in Lingard's sensational goal -- while Kieran Trippier's set-piece deliveries are proving a more effective weapon than anticipated. Panama got a lot of joy in the opening 20 minutes attacking the space behind Trippier and there were also signs that Jordan Henderson as a sole holding midfielder could be exploited by more talented opponents. 9 -- At the end of a week in which he handled the teacup-sized storm of "teamsheet-gate" maturely, Southgate was vindicated for making no more changes to his starting XI than were necessary. The slickness and complexity of some of the set-piece routines reinforced the sense that this is the best-prepared England tournament side in years. GK Jordan Pickford, 6 -- A glorified spectator even as Panama started brightly. He barely had a save to make and will be deeply disappointed to have been left exposed by his defence for Felipe Baloy's late consolation, but distributed the ball sensibly and did the little that was required of him. DF Kieran Trippier, 8 -- With his smart forward runs and consistently dangerous crosses from open play and dead-ball situations, the Tottenham defender has been England's best player at this World Cup. Supplied the corner for Stones' opener and the pass that led to Lingard winning Kane's first penalty. DF Kyle Walker, 5 -- Quietly had a poor game. Very unsure of his positioning on the right of a back three, he was repeatedly drawn towards the ball as Panama created a couple of good chances in the opening minutes. His misguided decision to play offside also helped allow Baloy to net. DF John Stones, 8 -- Unlucky not to score with a bullet header against Tunisia, he gave Jaime Penedo no chance to deny him in the eighth minute and showed good instincts later to double his tally when he followed up Raheem Sterling's saved header. An asset to England at both ends of the pitch. DF Harry Maguire, 7 -- Not quite the set-piece threat he was against Tunisia, but still commanded attention while defending and passed reliably under little pressure. DF Ashley Young, 6 -- Unremarkable on the left as Trippier carved Panama open from the opposite flank. England didn't need him to do anything more, but there remains the sense that he's more of a square peg in a round hole than a 100 percent Danny Rose would be. John Stones celebrates with his teammates after scoring England's fourth goal. MF Jordan Henderson, 7 -- Provided a good pivot at the base of England's attack and clipped an excellent ball into the box for Kane in the build-up to Stones' second goal. Might have got on the scoresheet himself in the second when his half-volley swerved just wide with Penedo beaten. MF Jesse Lingard, 8 -- Carried on where he left off against Tunisia, but added a finishing touch. An impeccably-timed dart in behind forced Kane's first penalty and he put the game away in style in the 36th minute, initiating a slick one-two with Sterling and curling from 25 yards. MF Ruben Loftus-Cheek, 7 -- Impressed in his first competitive England start, playing a role in England's first and last goals and shuttling up and down the right of the midfield diamond despite suffering a number of hard fouls. Dele Alli might have a tough job winning his starting spot back. 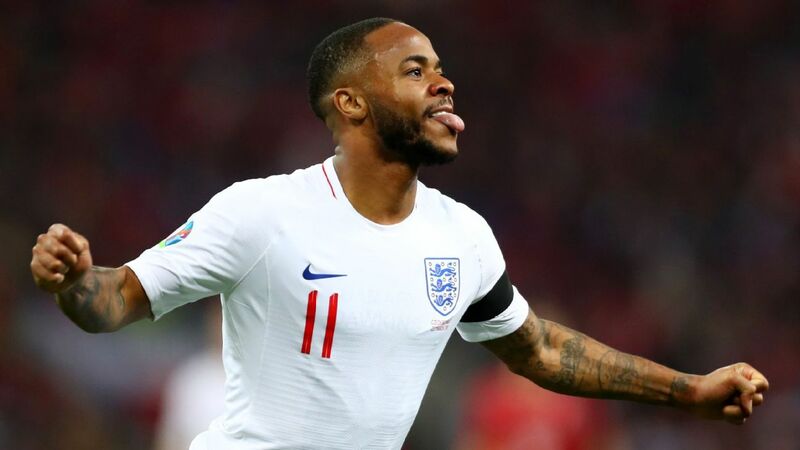 FW Raheem Sterling, 7 -- Much improved from his Tunisia display, he found pockets of space between the Panama lines and linked play neatly, providing an excellent assist for Lingard's screamer. One header straight at Penedo, however, underlined that his finishing still needs a lot of work. 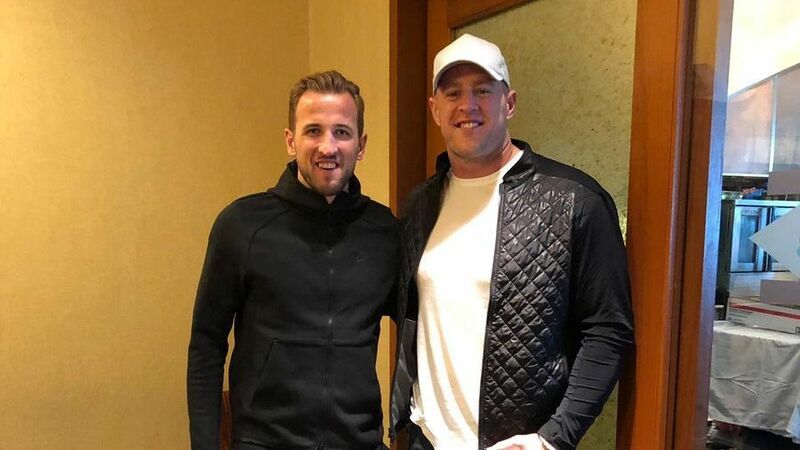 FW Harry Kane, 8 -- Seems determined to make this World Cup his tournament. Put away both of his penalties in Alan Shearer-esque fashion after lengthy delays and deserved the stroke of luck that bagged him his hat trick. FW Jamie Vardy, 6 -- Made lots of trademark runs into the channels after replacing Kane, but his impact was limited by the fact that England were no longer really looking to score by the time he came on. MF Fabian Delph, 6 -- Introduced as fresh legs for Lingard in the 63rd minute, he slotted in next to Henderson to shore up the midfield. DF Danny Rose, 6 -- Keen to impress going forward when he replaced Trippier with 20 minutes remaining, but did not get many opportunities to cross for Vardy or England's midfield runners. Liam is ESPN FC's Chelsea correspondent. Follow him on Twitter: @Liam_Twomey.